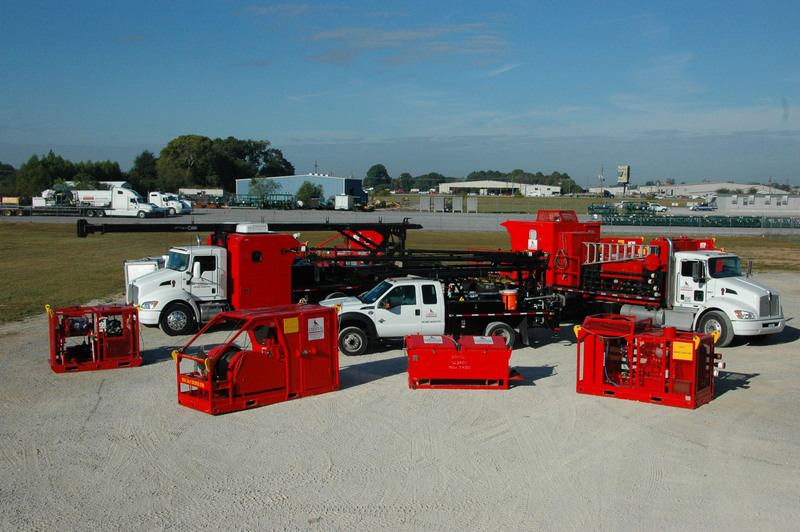 Cardinal Slickline provides Slickline and related services to customers in the Shallow and Deepwater areas of the Gulf of Mexico and US Land regions. 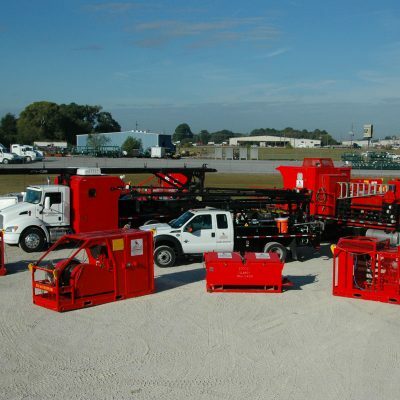 We offer inline, single-drum, and double-drum marine slickline units, combination slickline/e-line marine units, and land-based slickline trucks, all capable of deploying standard slickline, alloy lines, and braided lines. 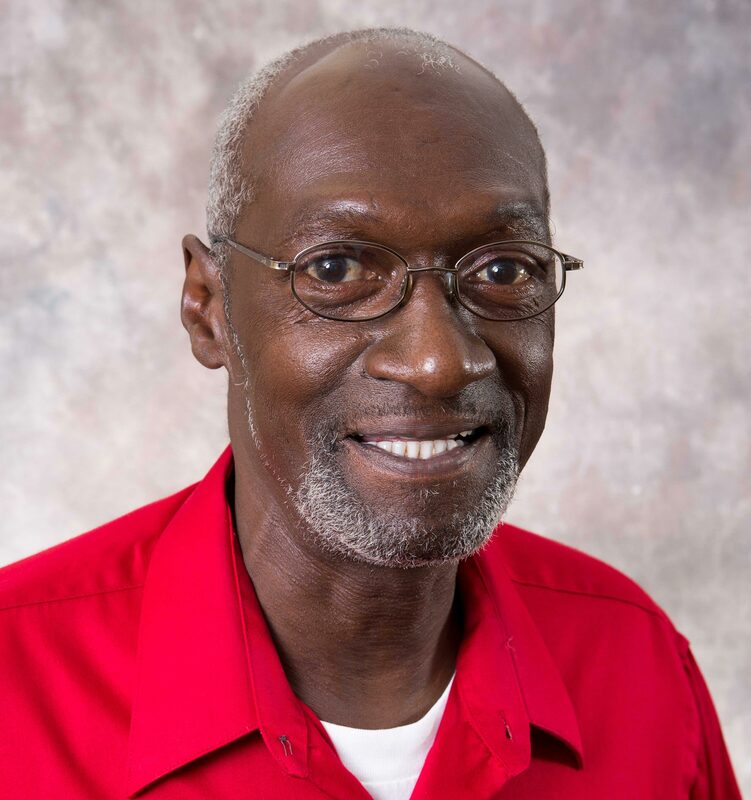 George’s career began in 1976 with Otis Engineering as a Slickline Assistant, transitioning to Slickline Operator and Tool Room Coordinator. 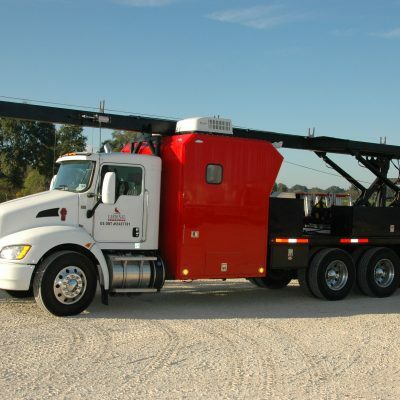 From 1996 to 2014, he worked as a Slickline Operator and Field Supervisor on numerous high profile projects for Cardinal Services, through its sale and merger with Superior Energy Services. 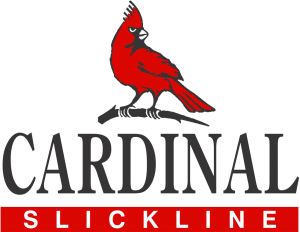 George joined Cardinal Slickline as Operations Manager in 2014 and is responsible for the day-to-day operations of the group. 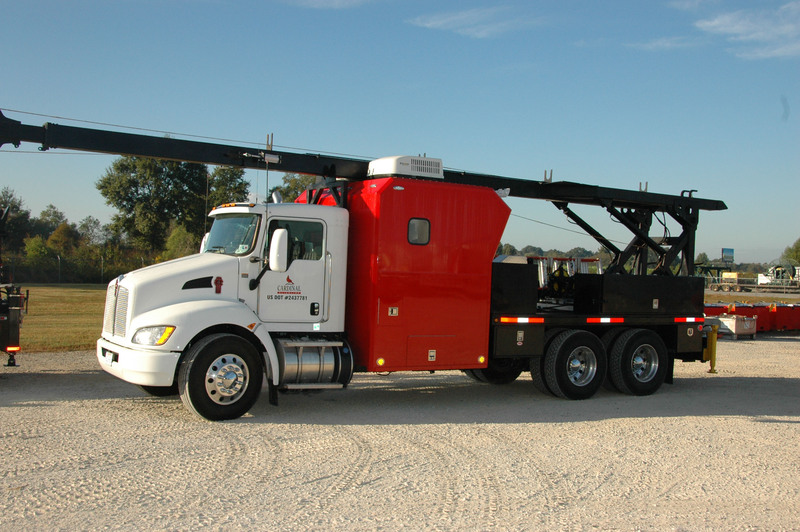 Timmy has worked in the Oilfield Industry for 26 years, beginning his career with DUBCO Wireline in 1992 as a Slickline Assistant. 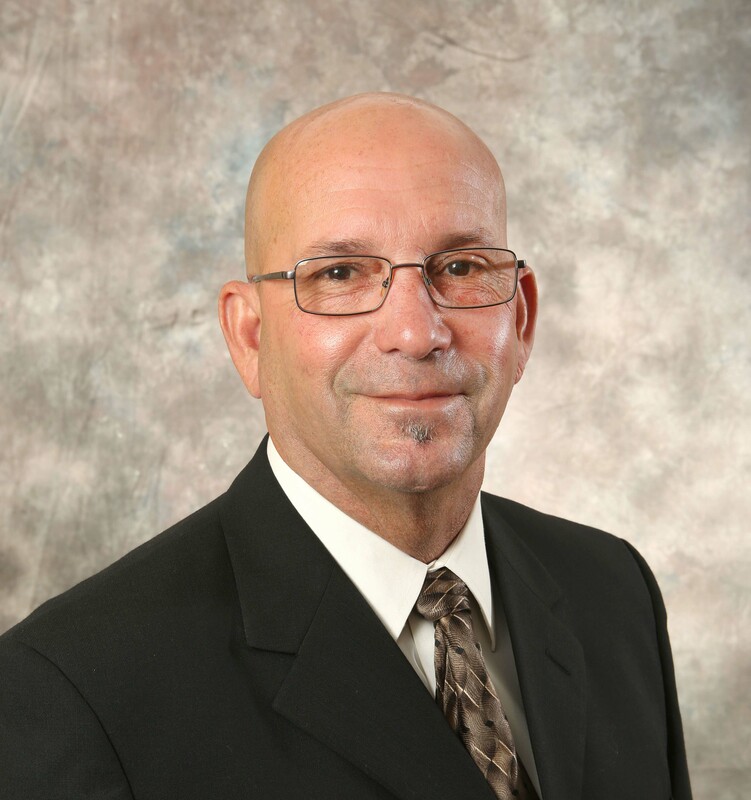 He joined Cardinal Services in 2000, prior to its sale and merger with Superior Energy Services, and held various positions with the Slickline group, including Toolman, Shop Foreman, and Operations Supervisor. 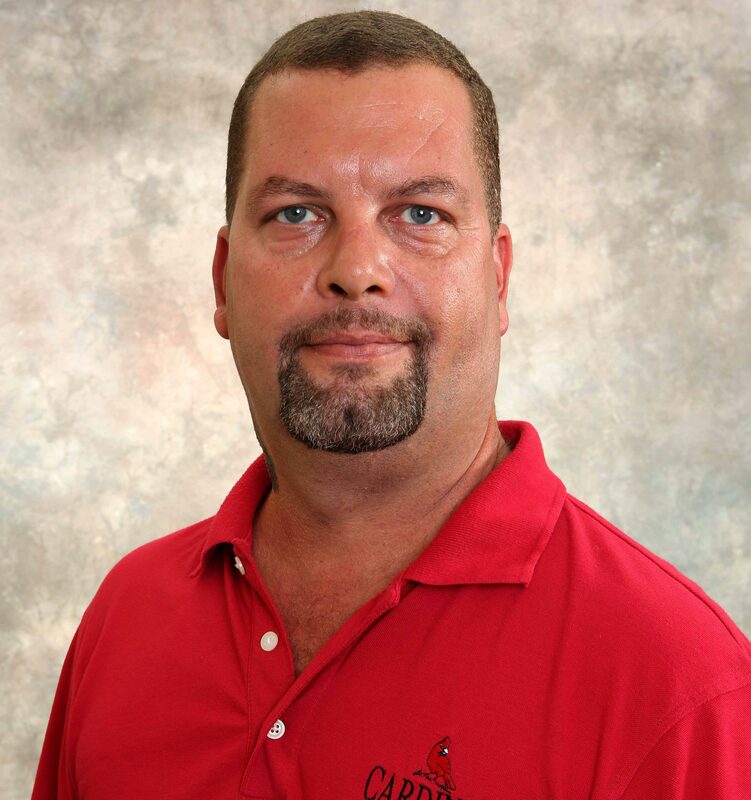 Timmy joined the Cardinal Slickline team in 2013 and is responsible for equipment maintenance, job loadouts, and managing the support staff.